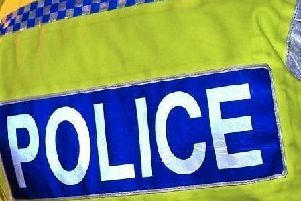 Police are appealing for information after a Swift Morning Star caravan was sprayed with paint in Riverford, Whitehead. The incident occurred sometime between June 16 and 17. If you witnessed this or can assist with any information, call the PSNI on 101 (Ref 578 17/6/18).